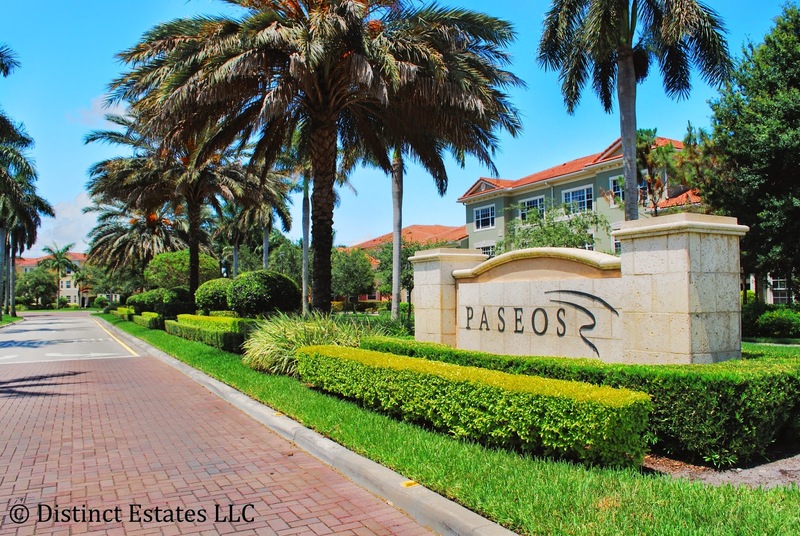 Pasoes located here in Jupiter, Florida is a beautiful single family home community. Located in the heart of Jupiter, close to Abacoa, I95, parks, restaurants, shopping, and so much more. The Paseos offers single family one and two story homes with lake and preserve views. Paseos offers 325 Jupiter homes, community pool, clubhouse, several playgrounds, tennis court and several walking paths. Beautiful one story home with lake views. 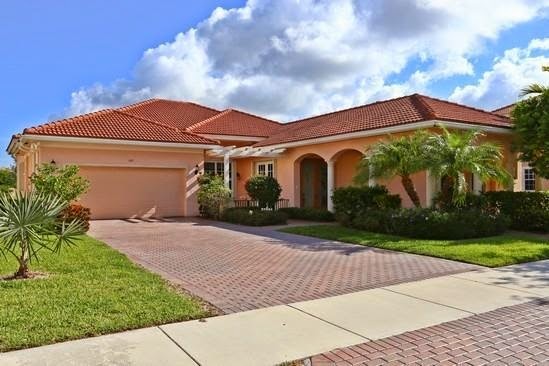 This Paseos Jupiter home offers 3 bedrooms, 3 baths, and over 2,500 square feet of living space. This Paseos - Listing Courtesy of: Golden Bear Realty.